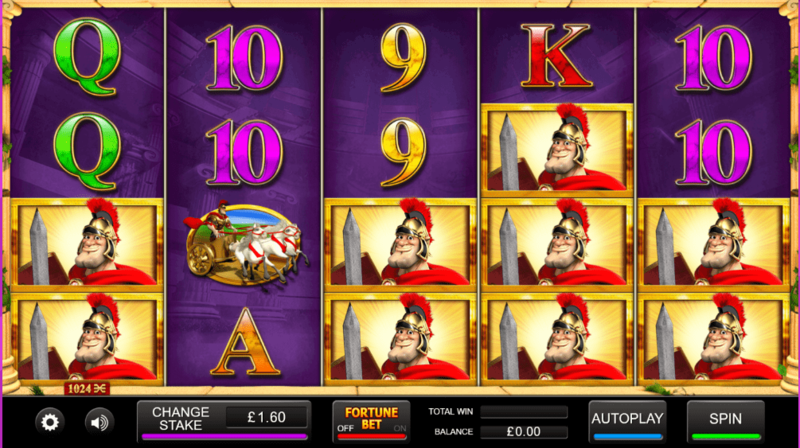 Slotsbaby has more exciting casino slots games like Maximus Payus. You can also find lots of new and exciting promotions here. 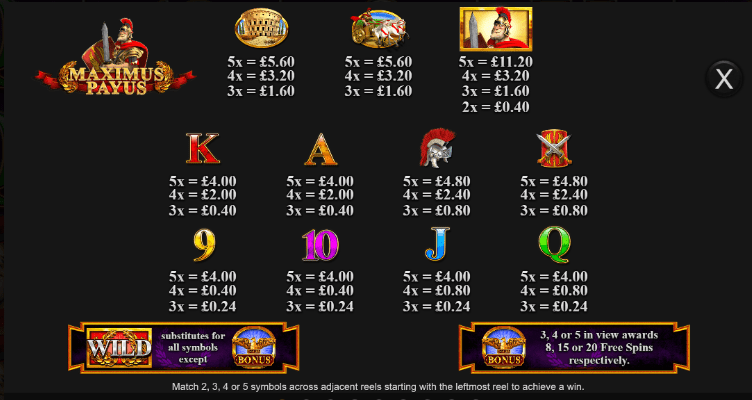 Play more slots games online today!